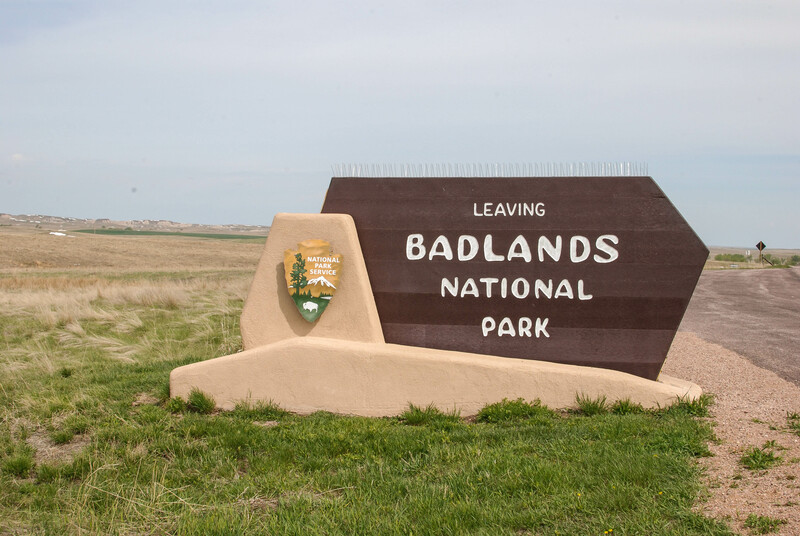 WE’LL KEEP PUSHIN’ TILL IT’S UNDERSTOOD AND THESE BADLANDS START TREATING US GOOD. And due to my internal clock still being on east coast time I arose to explore the park at 5am, (thus taking in a glorious sunrise), whereas people didn’t start stirring until around 9, so for hours it felt as if I had the entire park all to myself! 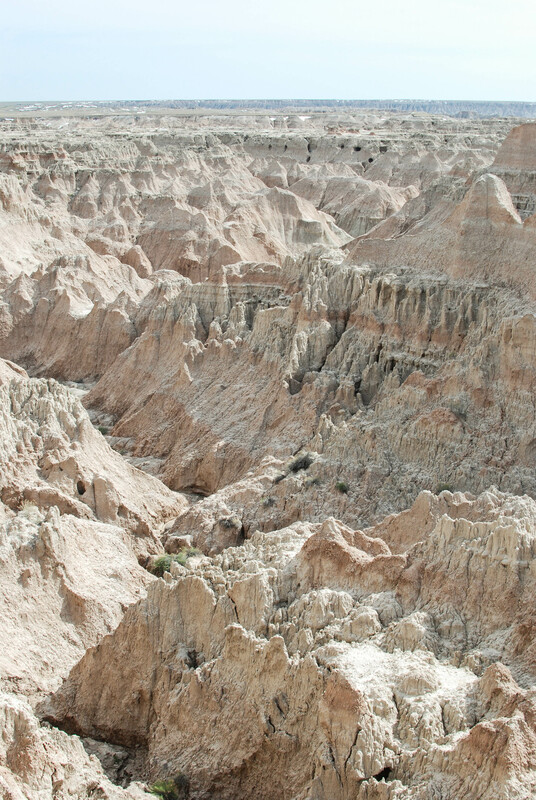 If it appears to be just a bunch of grey jagged peaks and gorges well, you’d be sorta right; it is the badlands after all, which describes a land ruthlessly ravaged by wind and water. 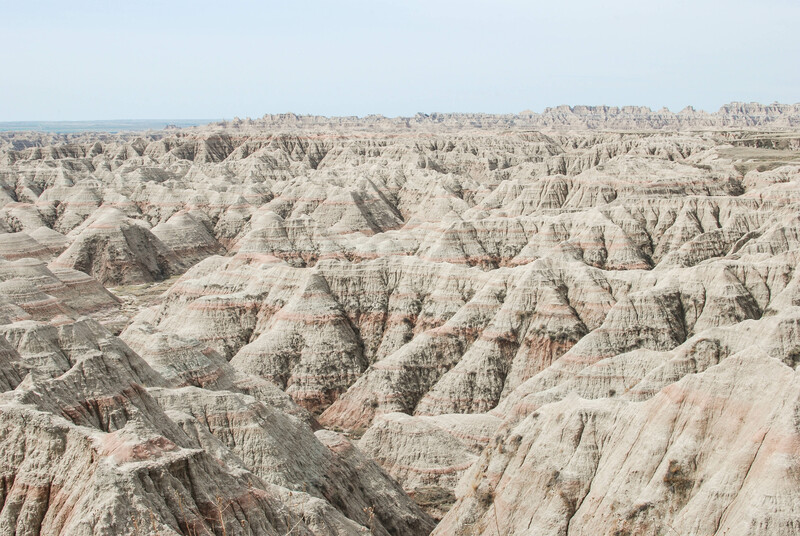 But if you look a little closer, you’ll notice colorful rock layers that mark a specific time in history. 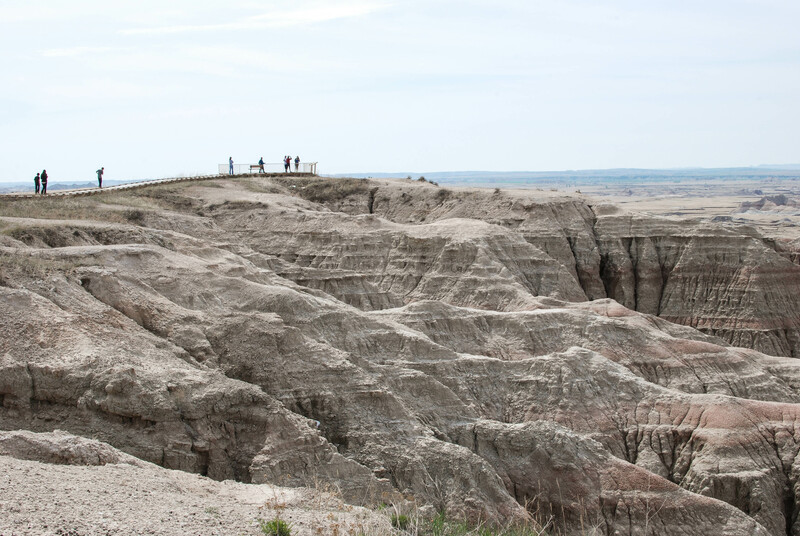 And if you were able to look even closer, you may discover a prehistoric fossil or two – Badlands preserves some of the world’s greatest fossil beds. 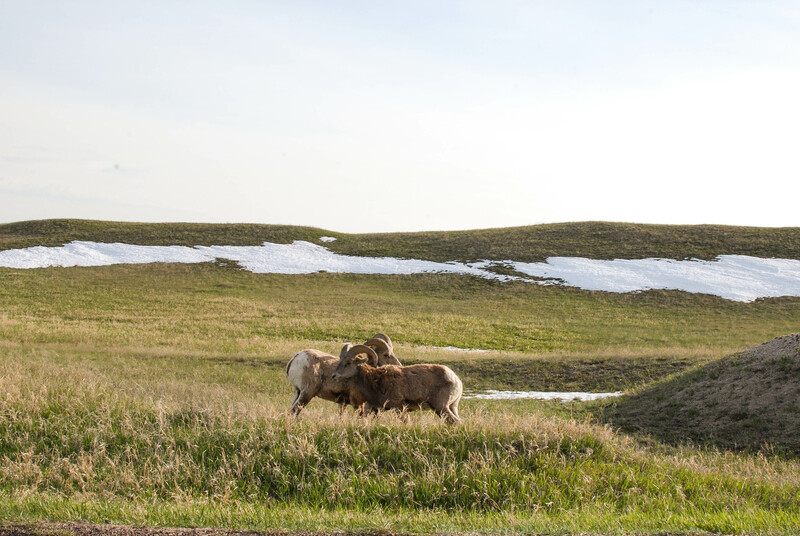 There’s also beautiful grass prairie, (Badlands is home to the largest mixed grass prairie in the National Park system), and bighorn sheep. 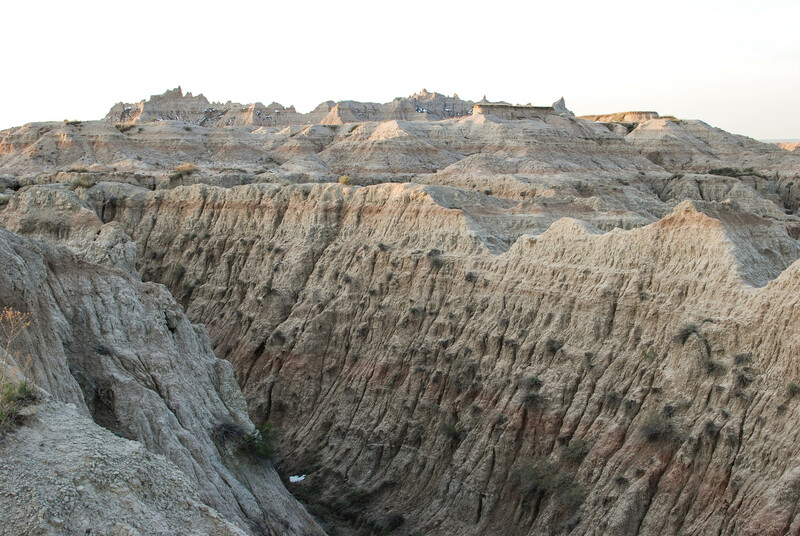 It feels great to cross another National Park off my list. They’re my absolute favorite places to visit, and there’s still many more to see. I’m going to compose a post soon gathering together all the ones I’ve been to, and listing all the ones I still need to get to. What about you? 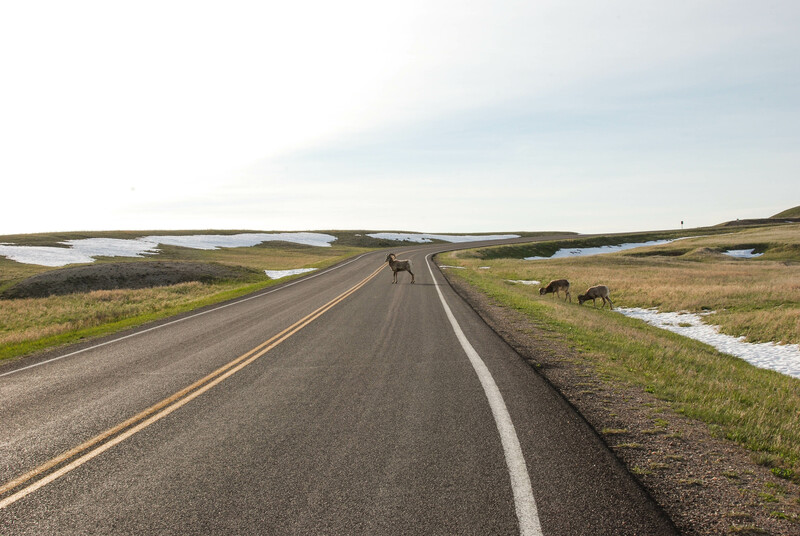 Which have you visited, and which are you planning or hoping to visit? 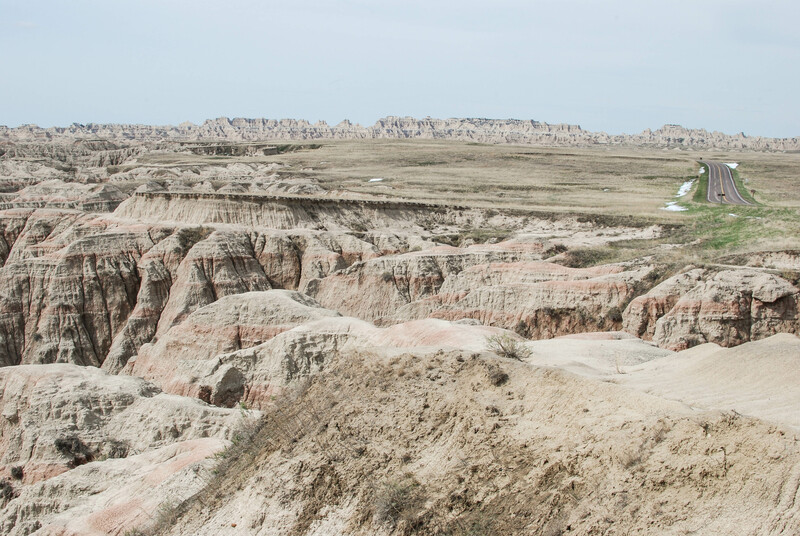 If you haven’t done so already, make sure you add the Badlands to your list!